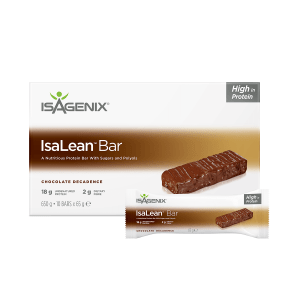 Isagenix Cleanse Days can certainly poes a challenge if hunger or cravings are setting in. 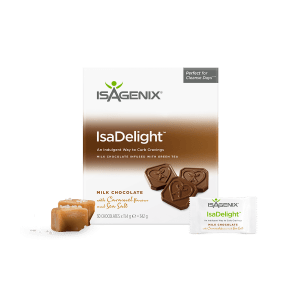 Fortunately, Isagenix Snacks are the ideal solution for fighting off hunger and cravings in a healthy, guilt-free way. 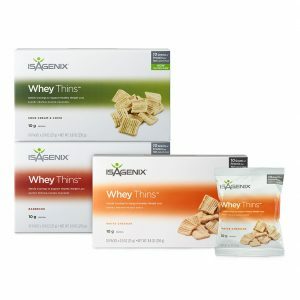 With only 15 calories per serving, these chewable treats are packed with protein and will help you stay satisfied while crushing temptations. 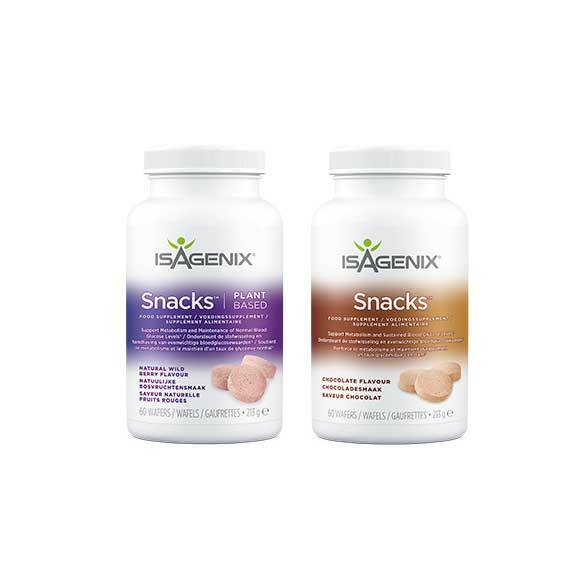 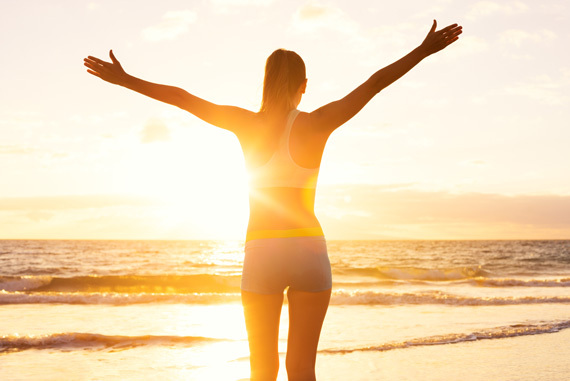 Along with premium protein, Isagenix Snacks provide healthy carbohydrates to provide energy. 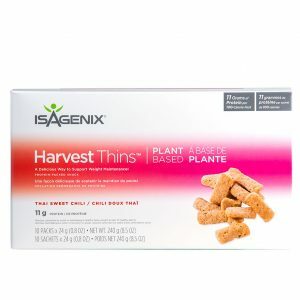 They also offer flax seeds and fiber to help promote healthy digestions and a natural energy boost.